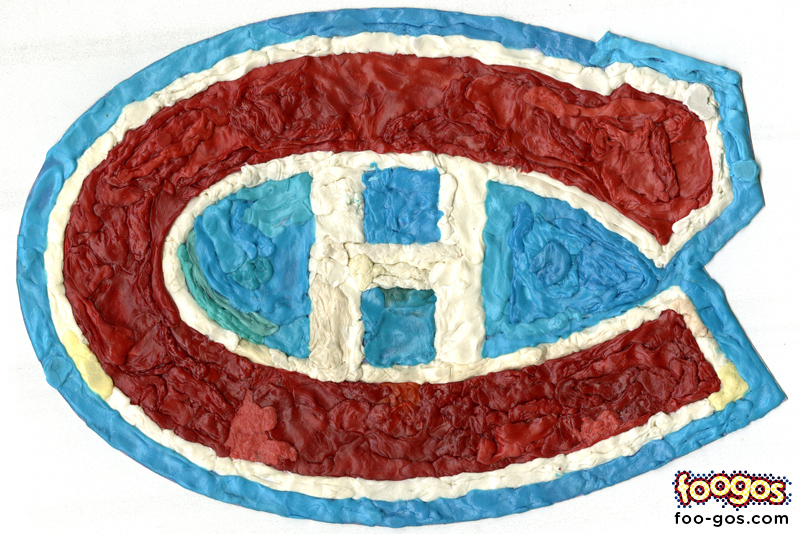 La Sainte-Flanelle: As a part of his excellent effort to (his word) foodify the NHL, artist Scott Modryzynski has rendered Montreal’s sacred CH in, well, gum. For more of his nourishing work, visit Foo-gos.com at http://foo-gos.com/gallery/nhl/. • The Catholic Church in Montreal is encouraging fans to support their annual fundraising drive at www.laflammadesseries.ca. For as long as the Canadiens stay in the hunt, the faithful can donate a dollar and light a virtual candle in aid of the Canadiens’ playoffs hopes. Philippe Cantin’s column wasn’t waiting for the end of the game to wonder whether Montreal’s salad days are in sight again. Let’s get to the big question. Yes, it must be Ginette Reno at the Bell Centre for the Canadiens’ first home match against Boston Bruins or Detroit Red Wings. 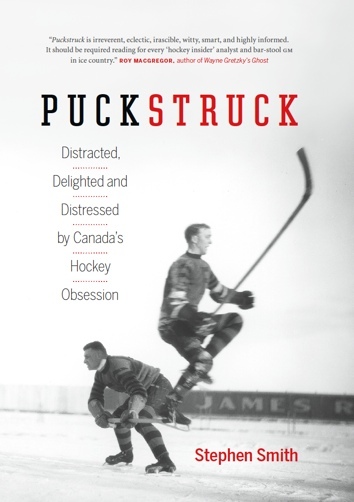 Through the crush of newsmen, tired but happy hockey players and the usual number of hangers-on, a youth pushed his way up to Montreal Canadiens Coach Scotty Bowman and handed him an envelope. The emissary was Rejean Shero whose father’s hockey team, the Philadelphia Flyers, had just relinquished the Stanley Cup. Rejean was thirteen at the time. Now 51, he works, of course, as GM of the Pittsburgh Penguins, where he answers to Ray.